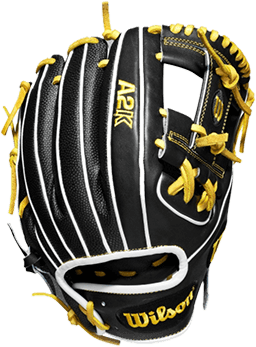 With a majority of the country beginning fastpitch seasons, it’s crucial to know the best equipment for the upcoming year. Having the right bat makes all the difference in the world. 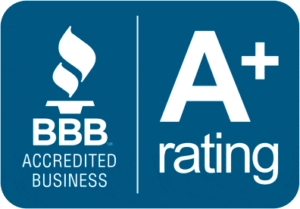 That’s why the team here at JustBats.com has received feedback directly from players and coaches to comprise the following list of Best 2019 Fastpitch Bats. Did your favorite model make it? Keep in mind, every player has a personal preference when it comes to the bat they choose to bring up to the plate with them. These baseball bats are in no particular order and include various brands and models. There you have it. Thanks for tuning in! 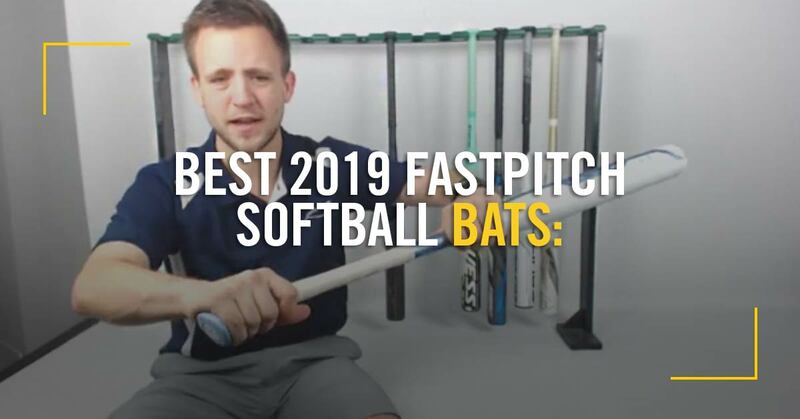 This is our list of the Best 2019 Fastpitch Bats for the season. 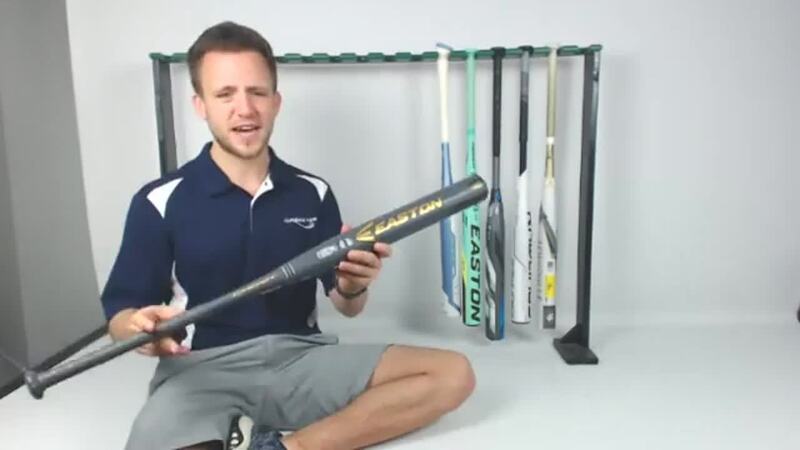 Below we have a recording of Tyler's Facebook live video where he breaks down each of the best fastpitch bats for 2019 and answers our fans questions. Did your bat make the list? Any of these catch your eye? Let us know because feedback helps us create these types of blog posts!